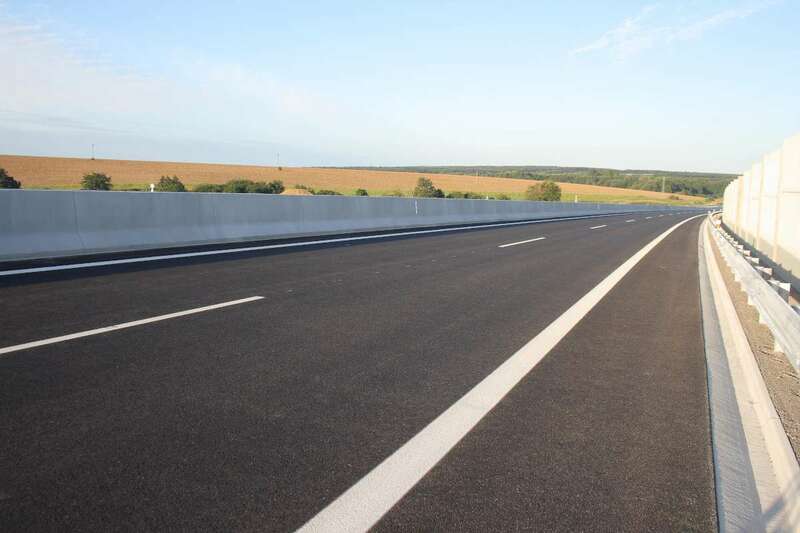 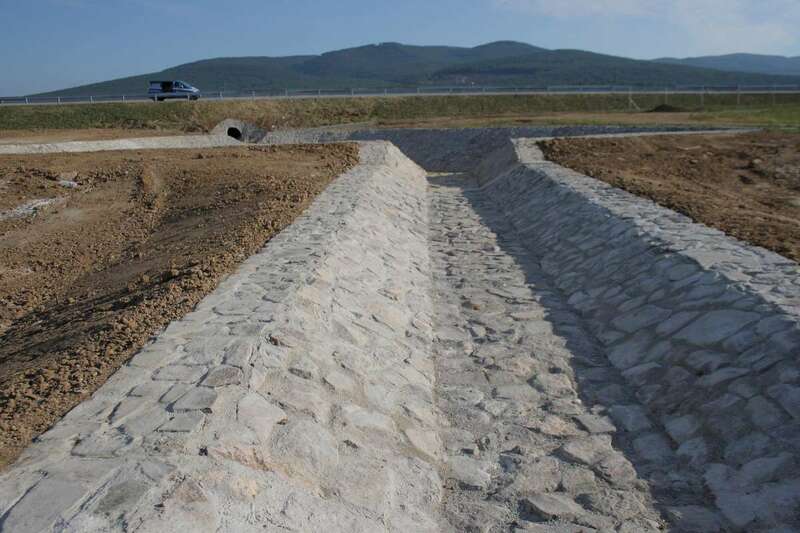 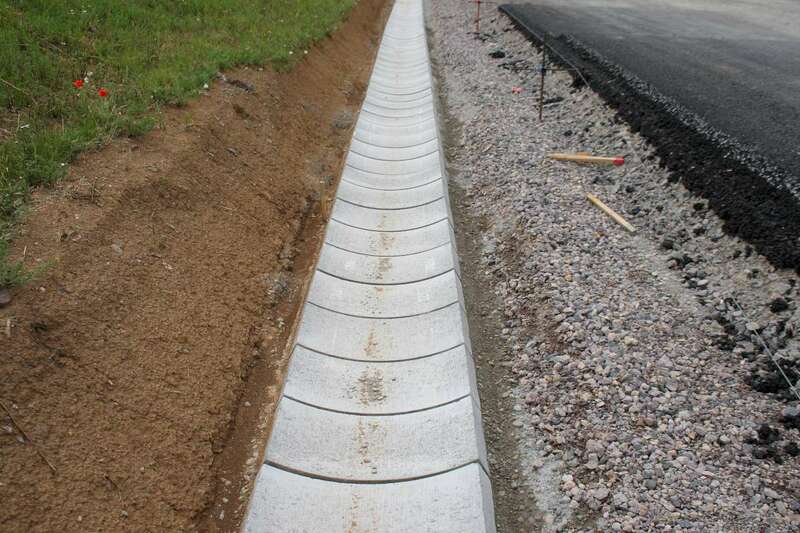 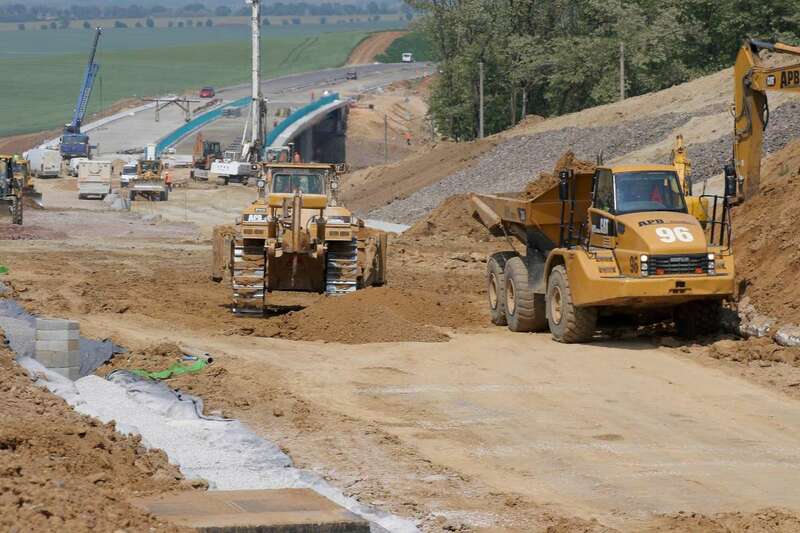 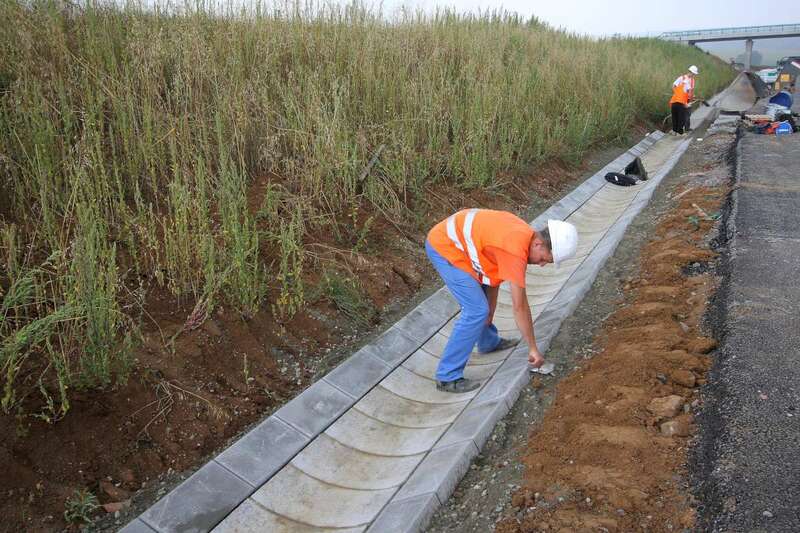 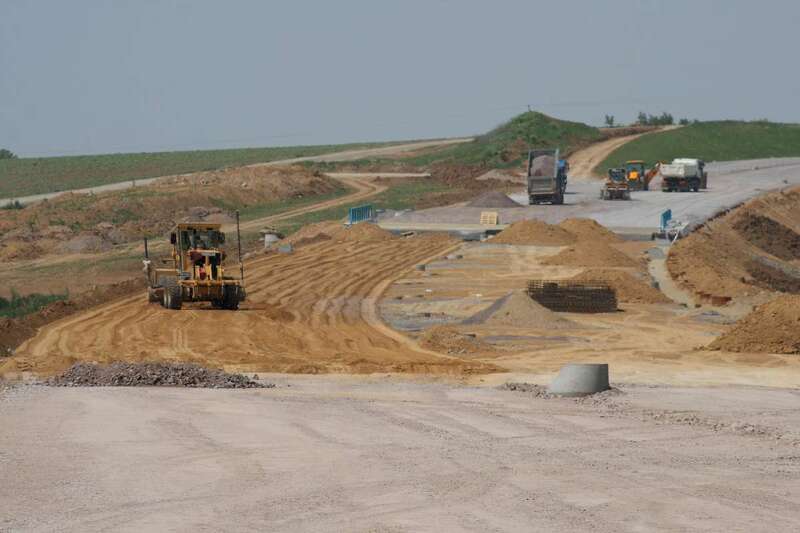 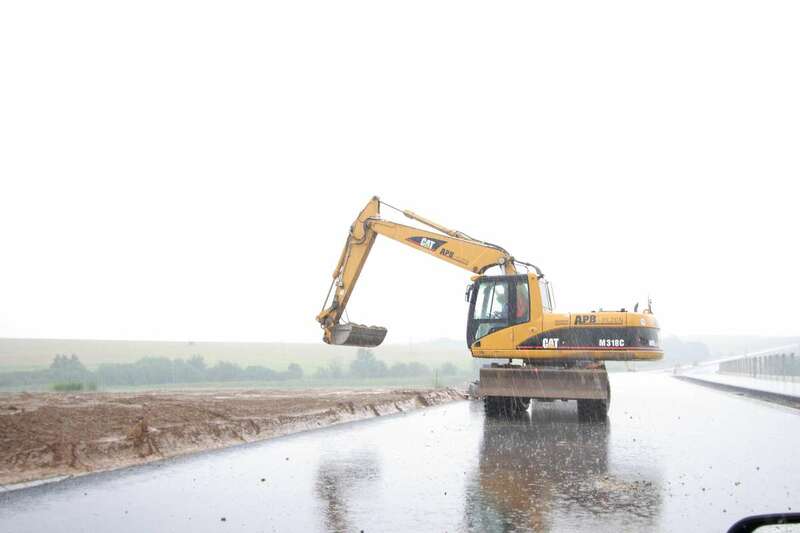 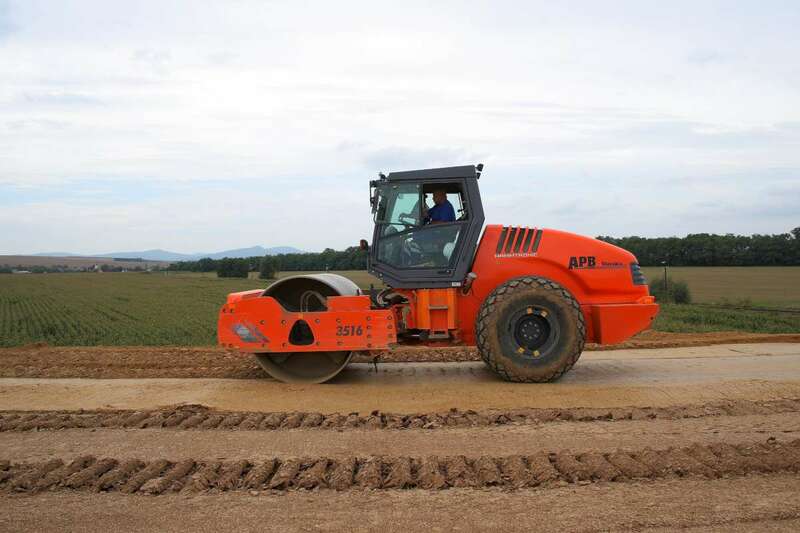 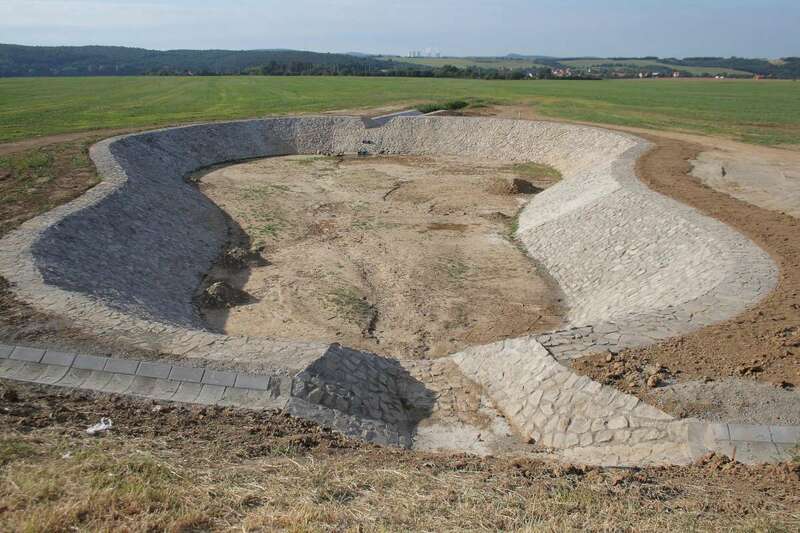 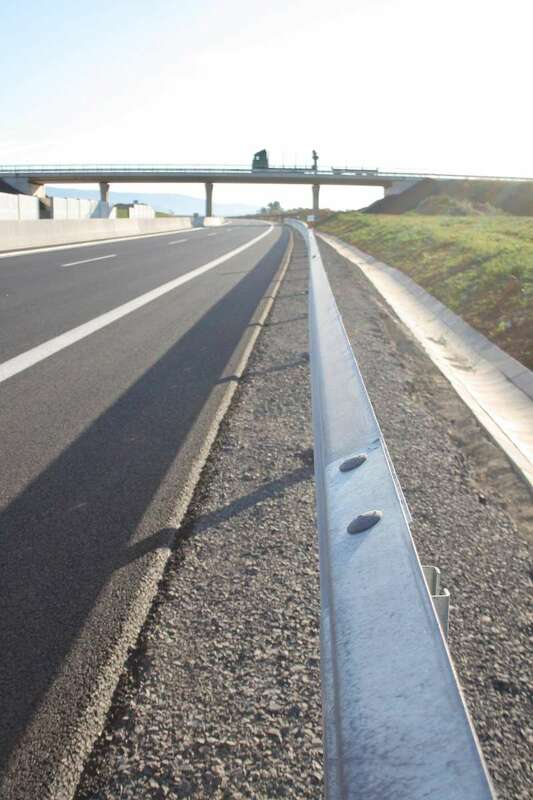 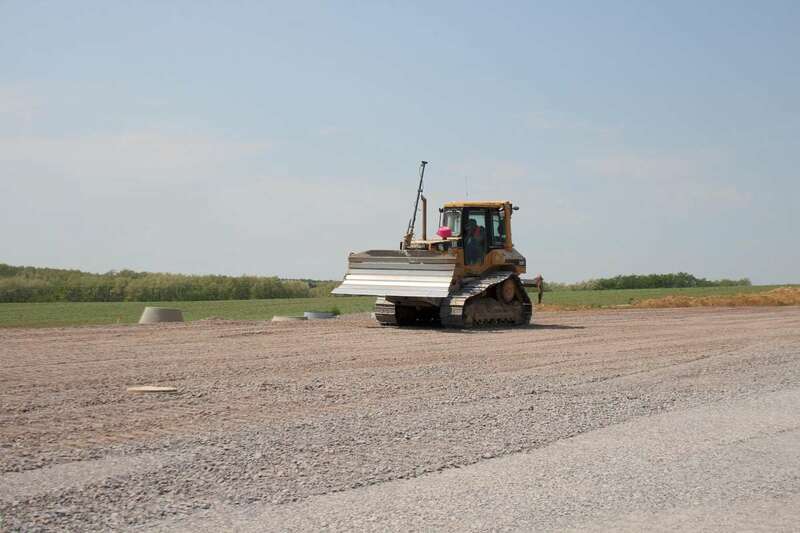 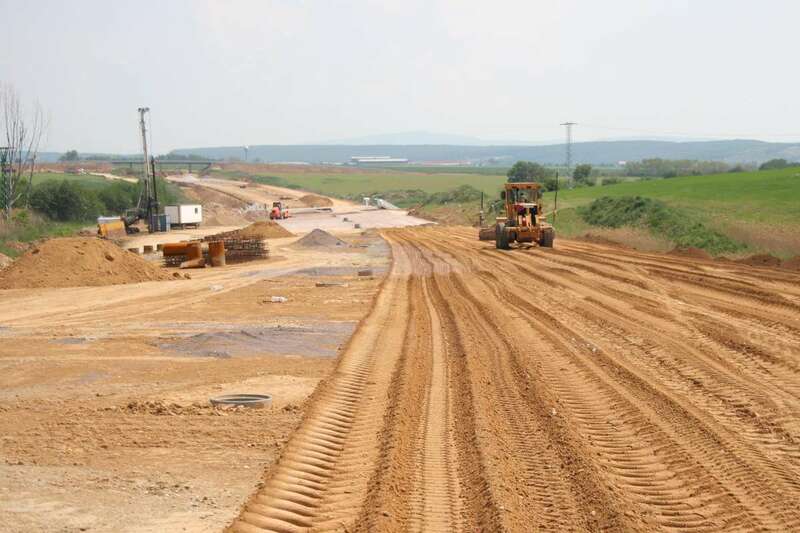 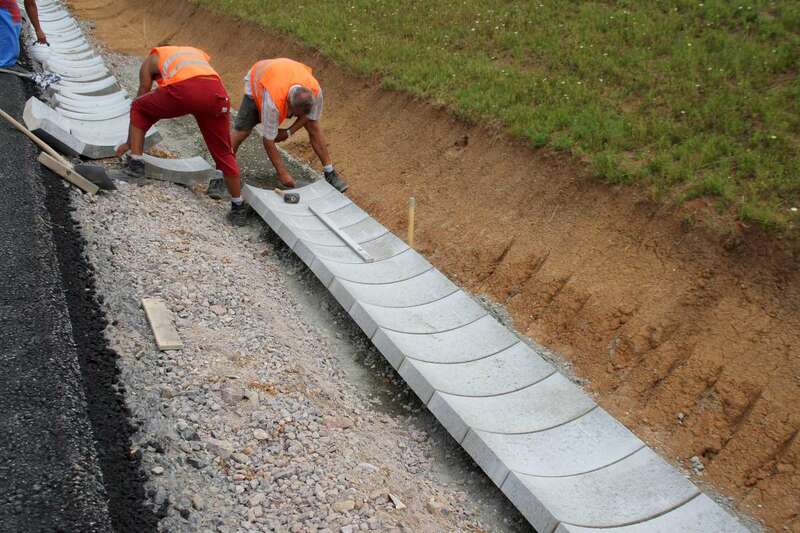 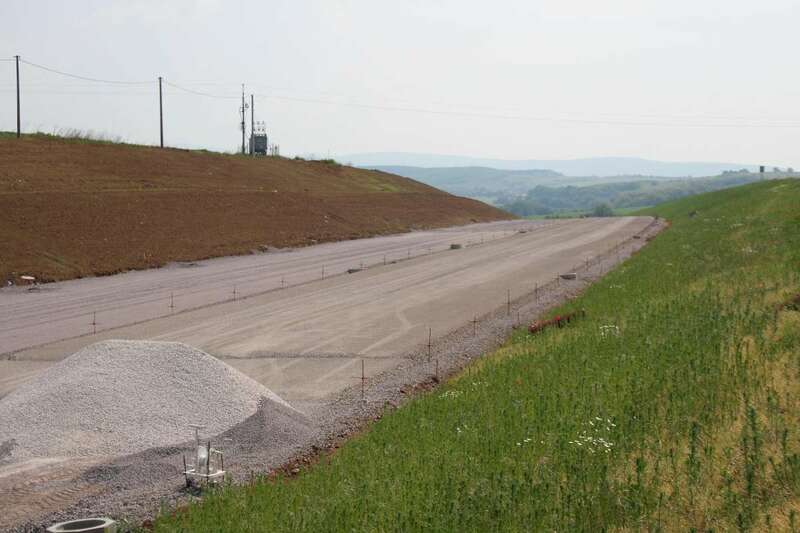 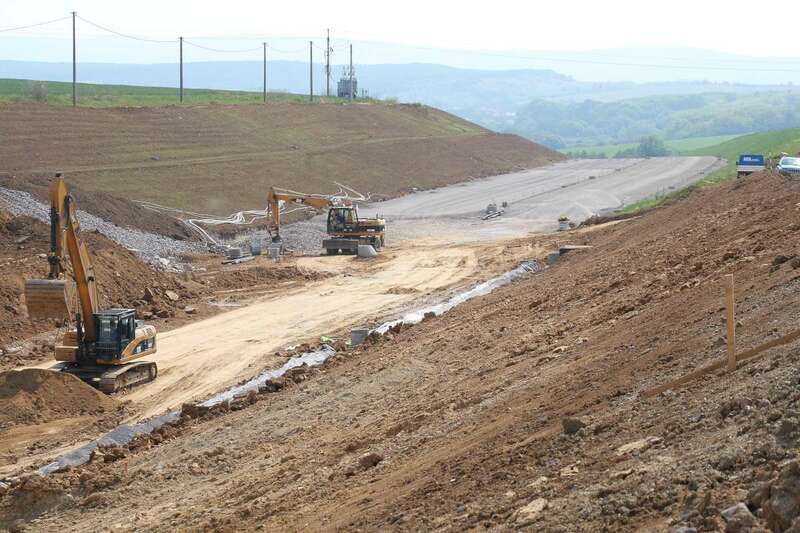 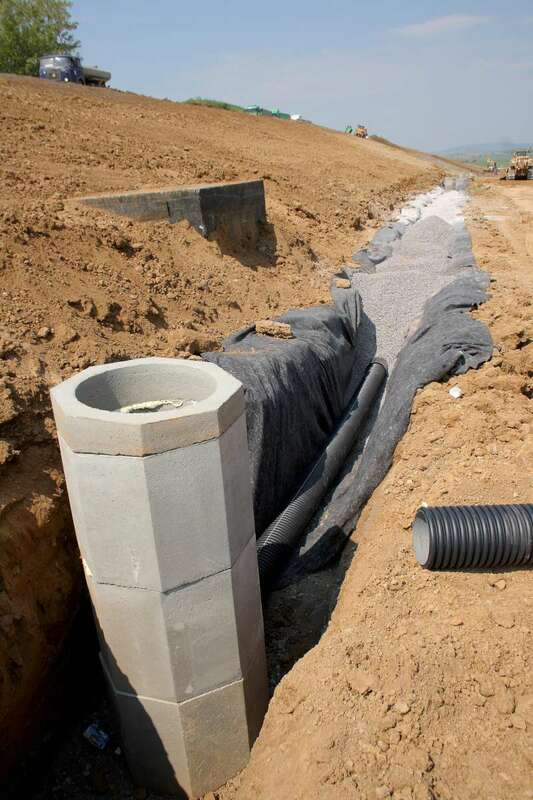 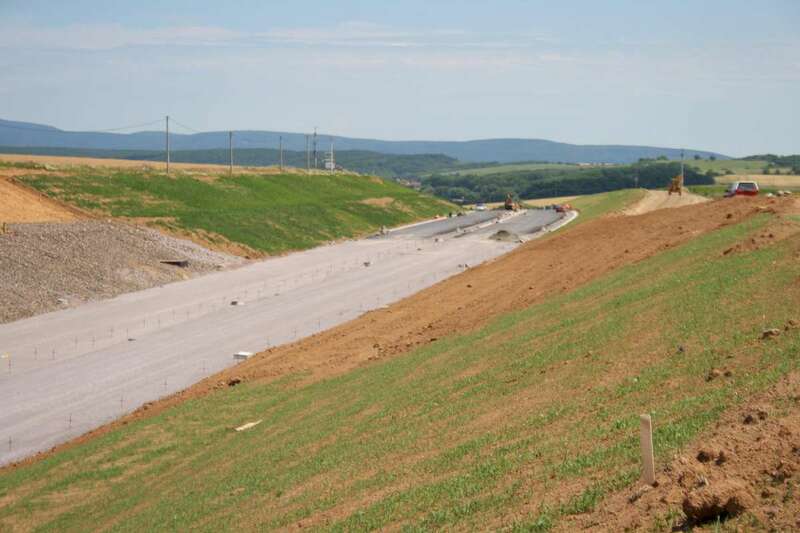 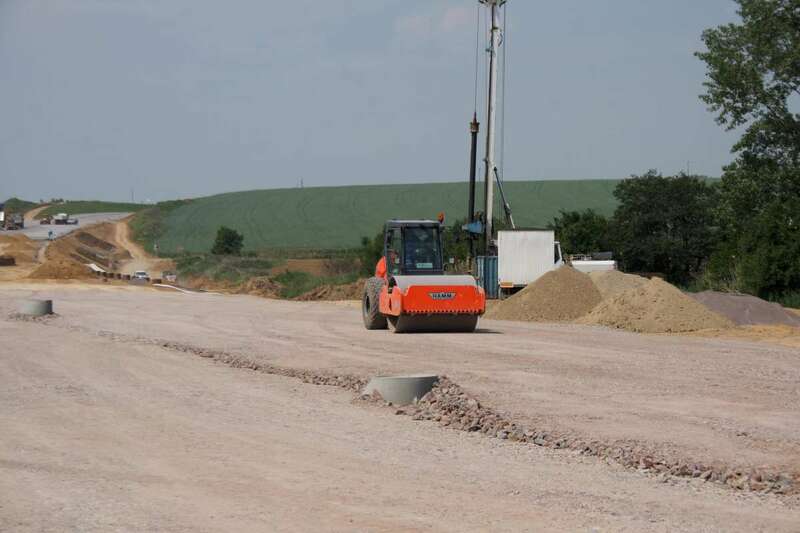 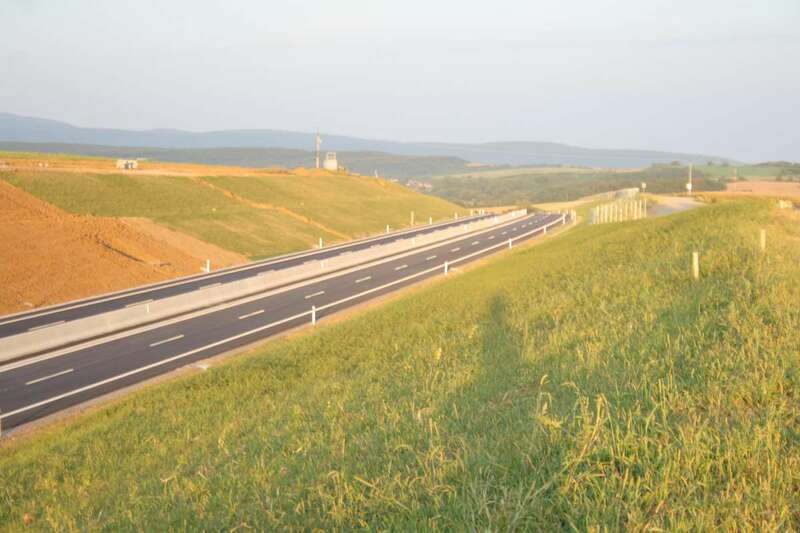 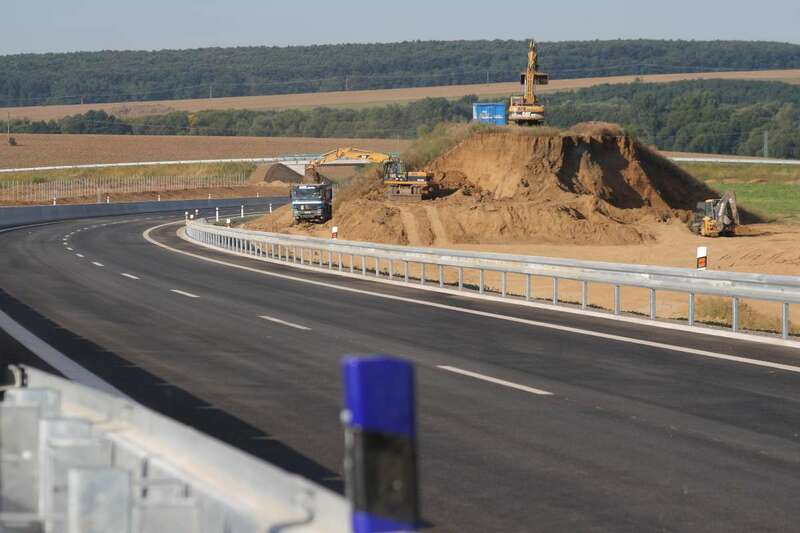 We constructed an expressway in the Central Slovakia region. 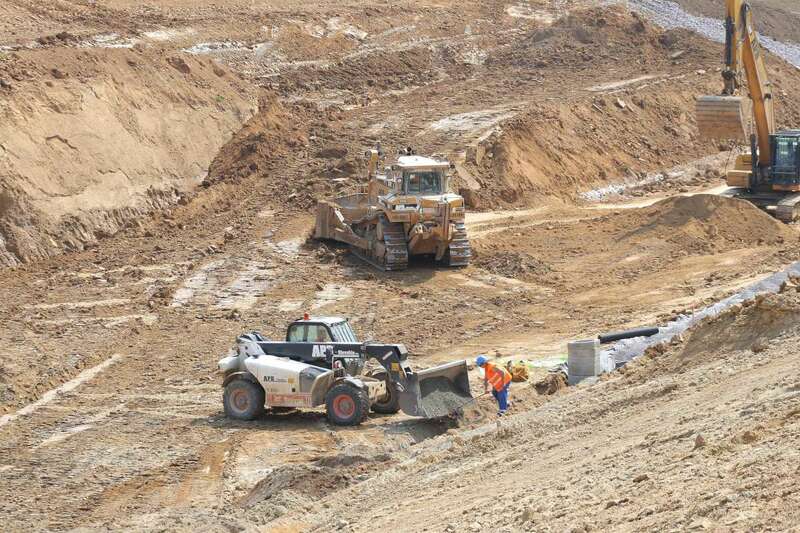 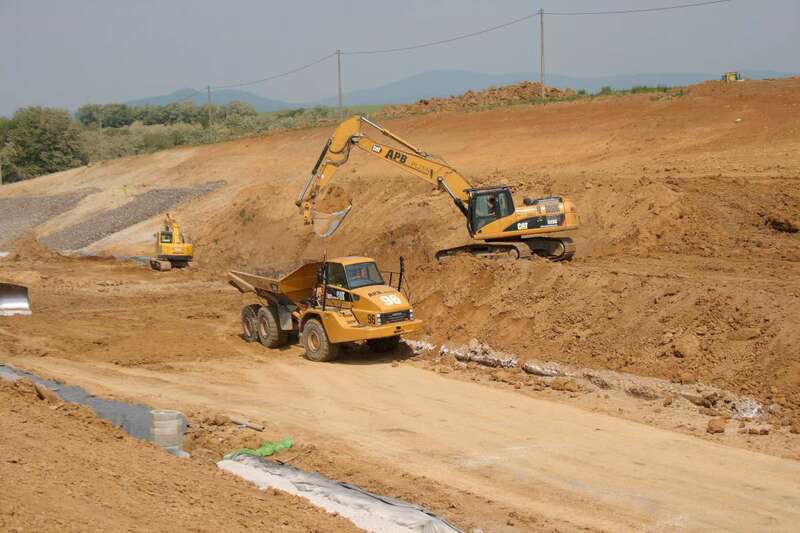 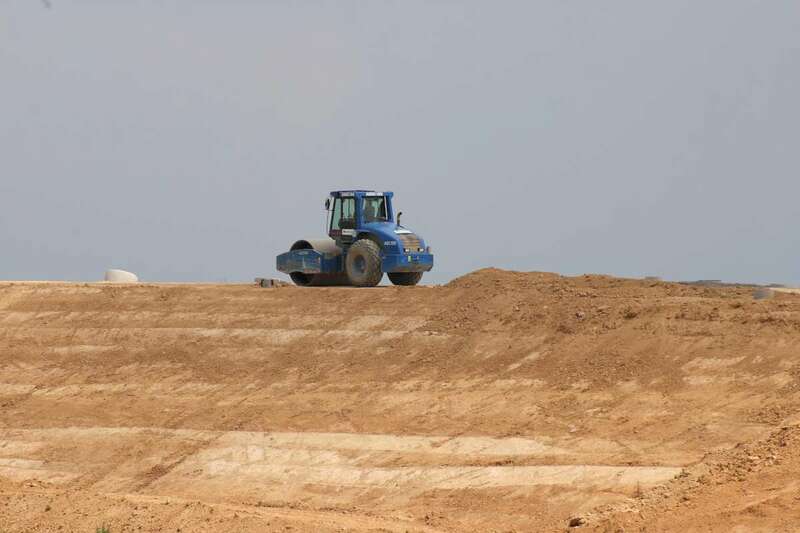 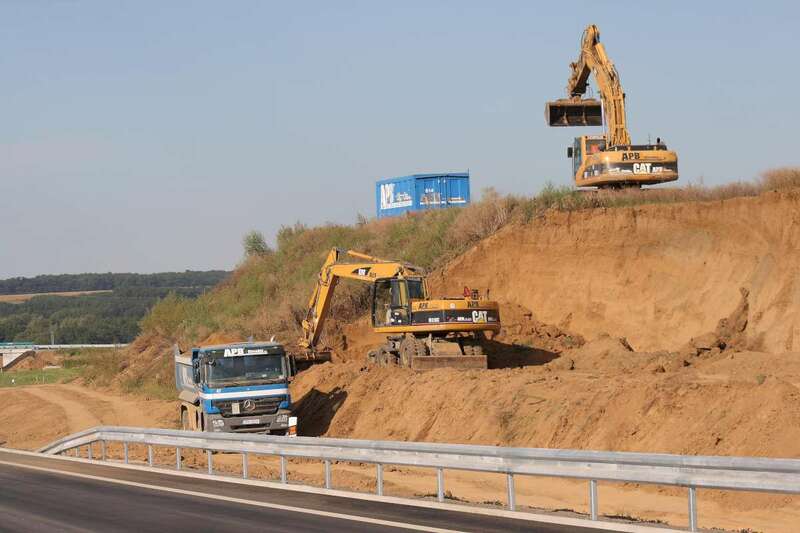 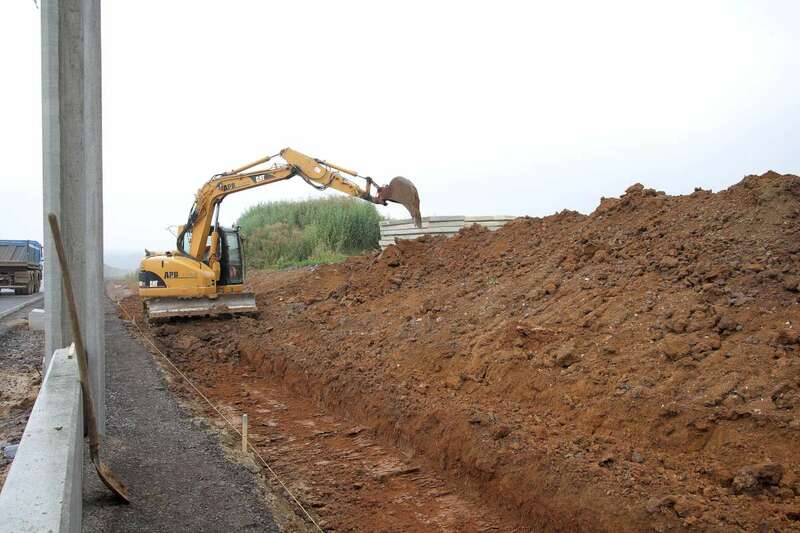 This involved the complete construction of the body of the motorway, earthworks and construction work. 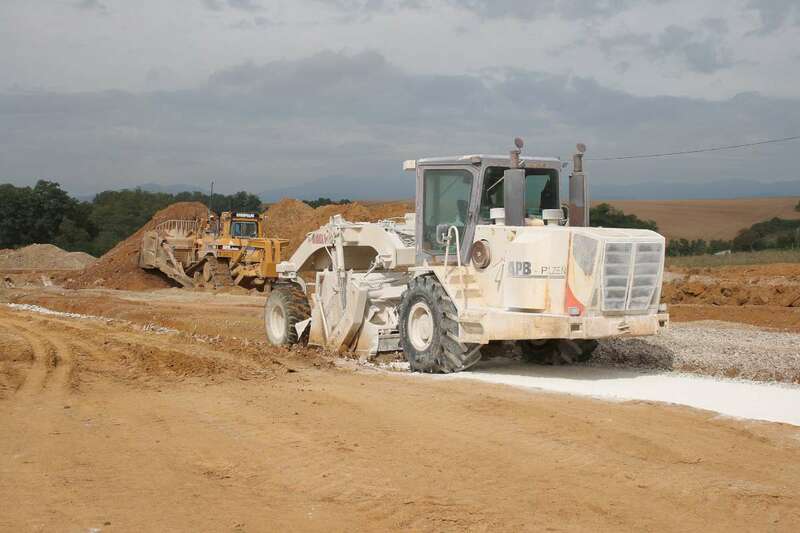 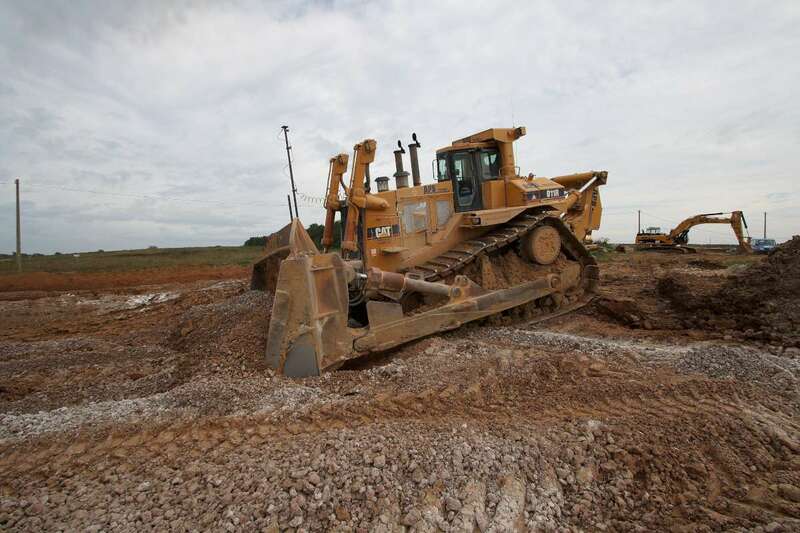 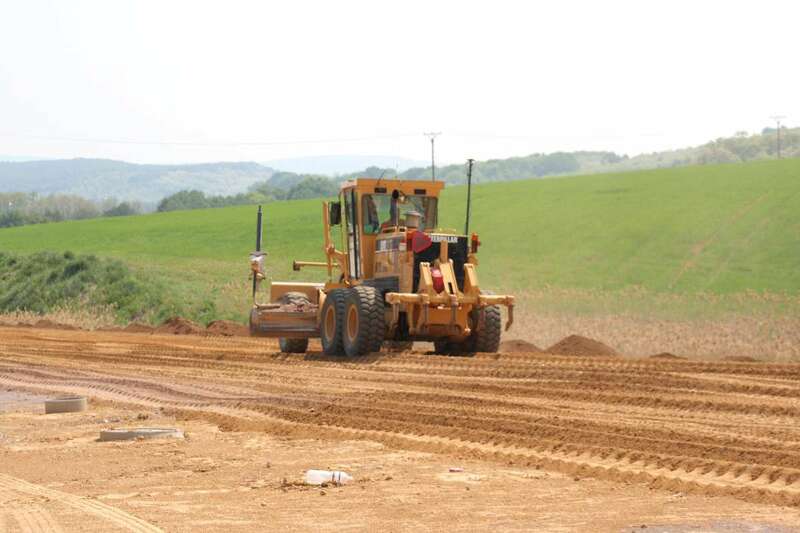 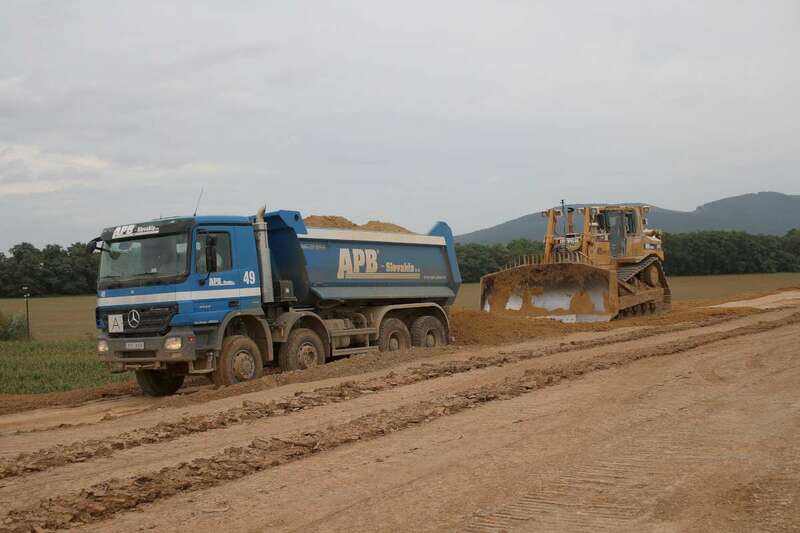 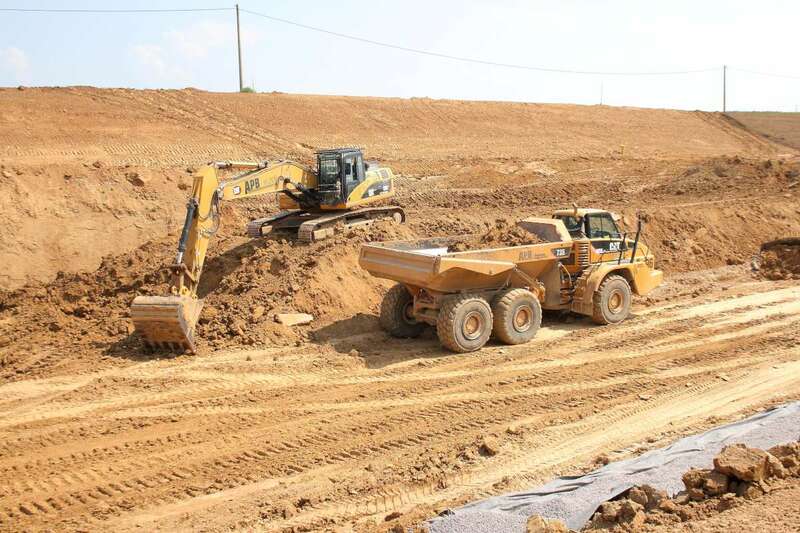 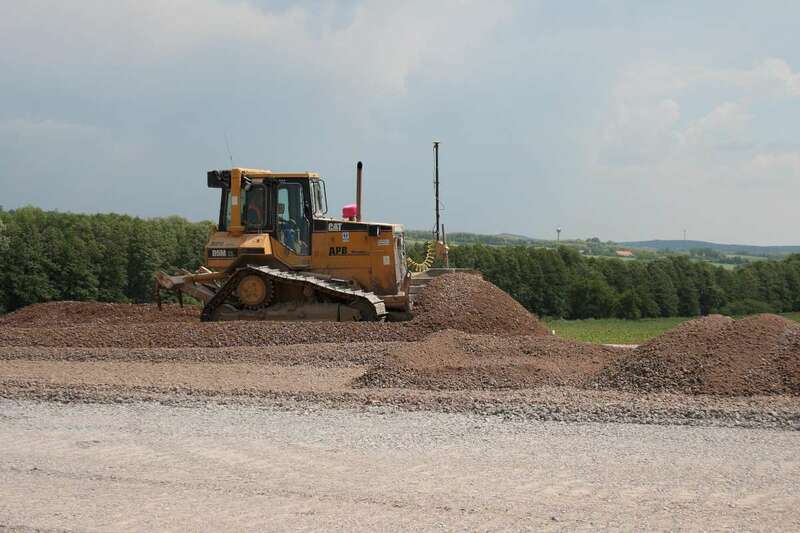 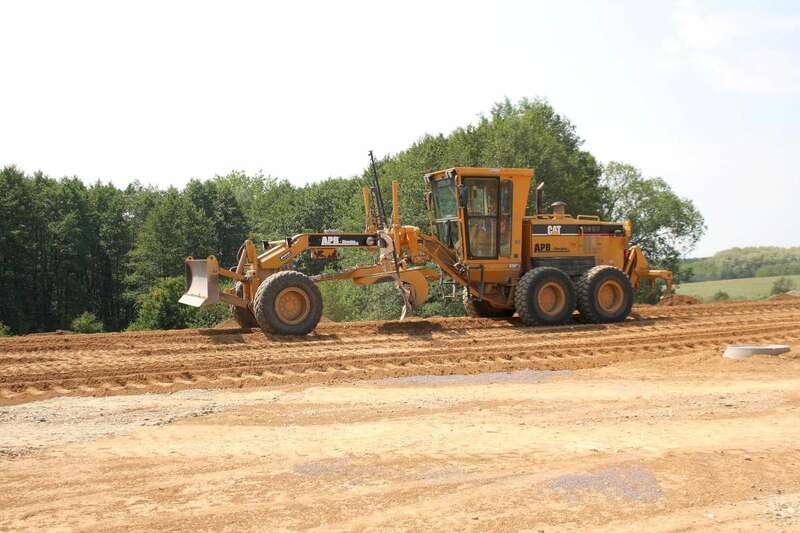 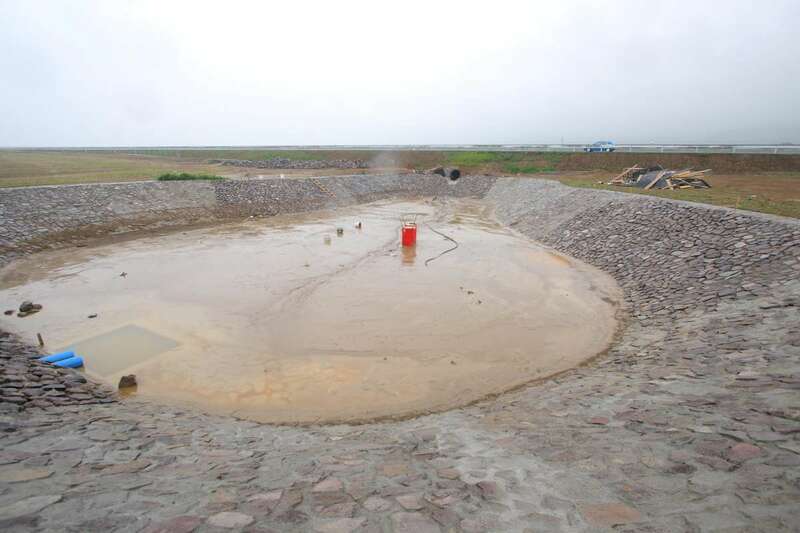 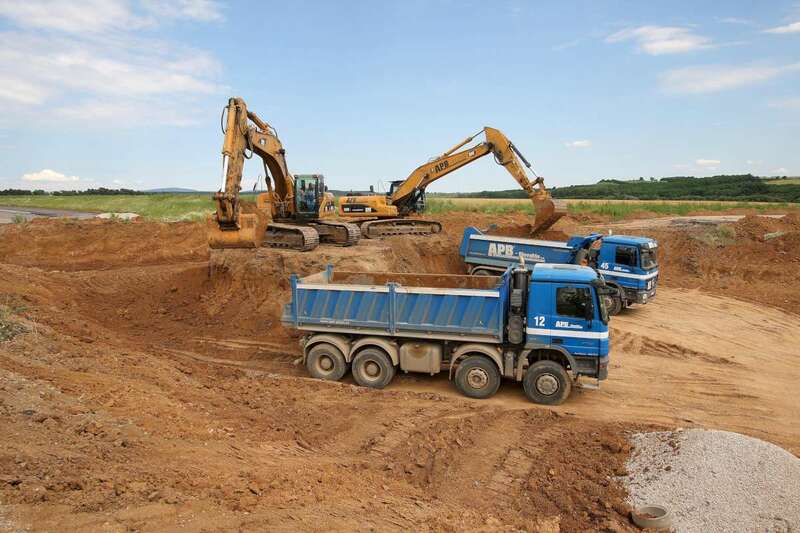 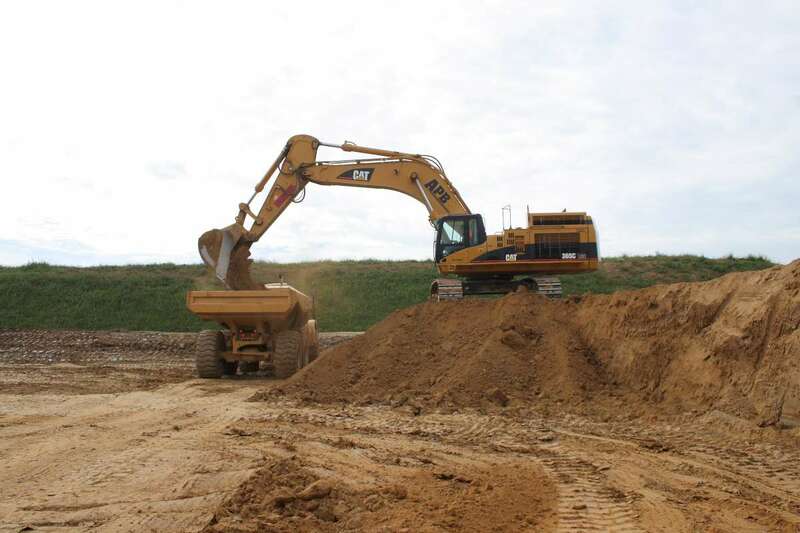 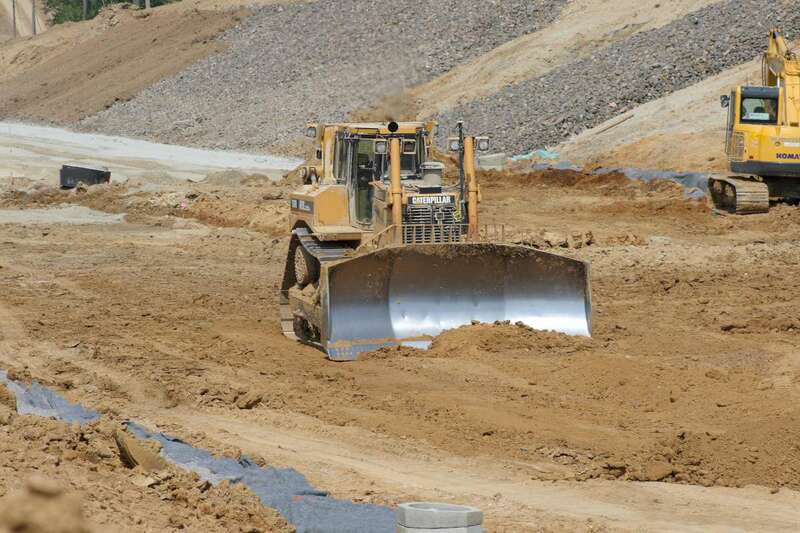 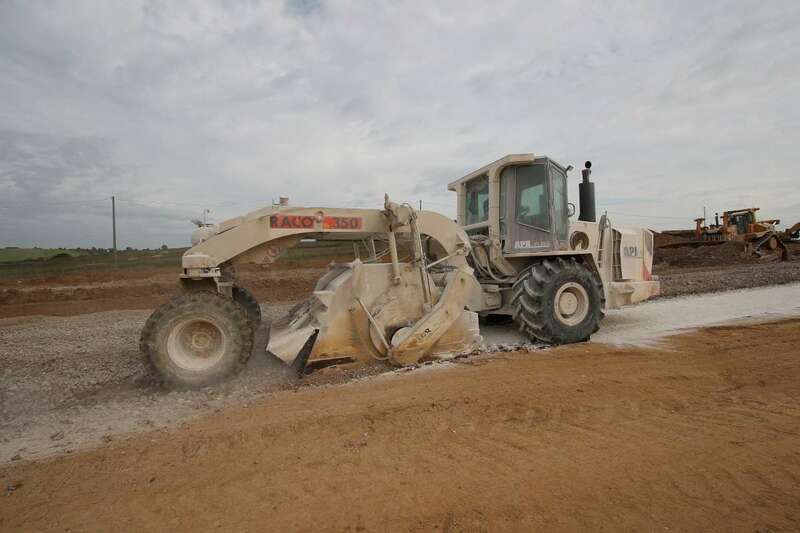 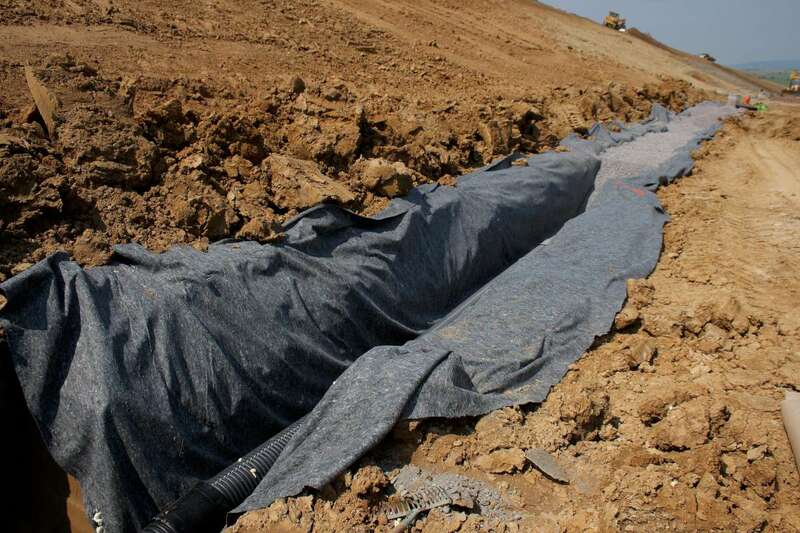 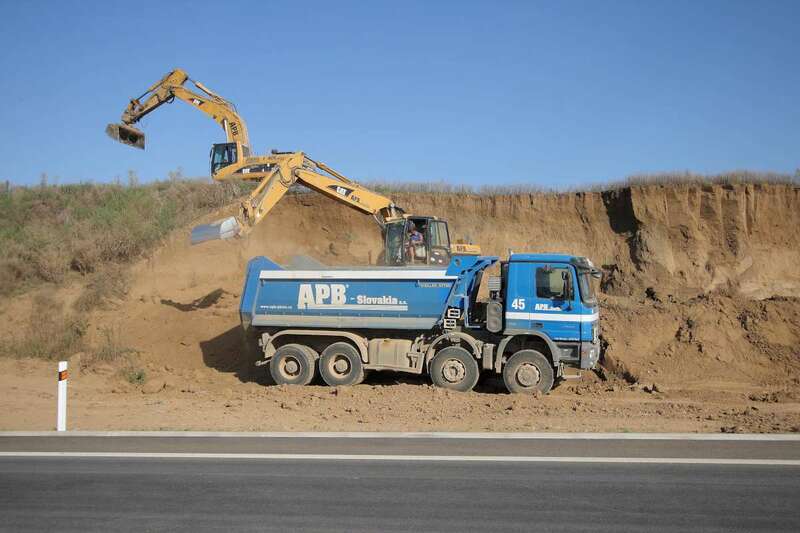 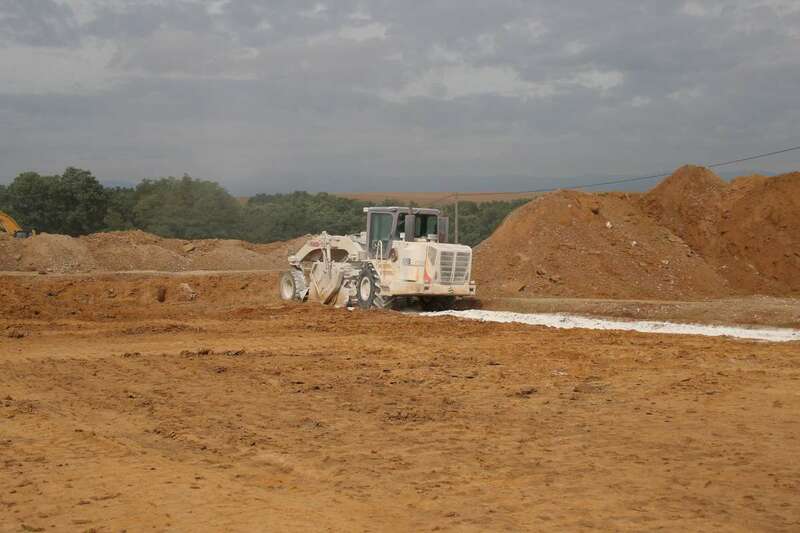 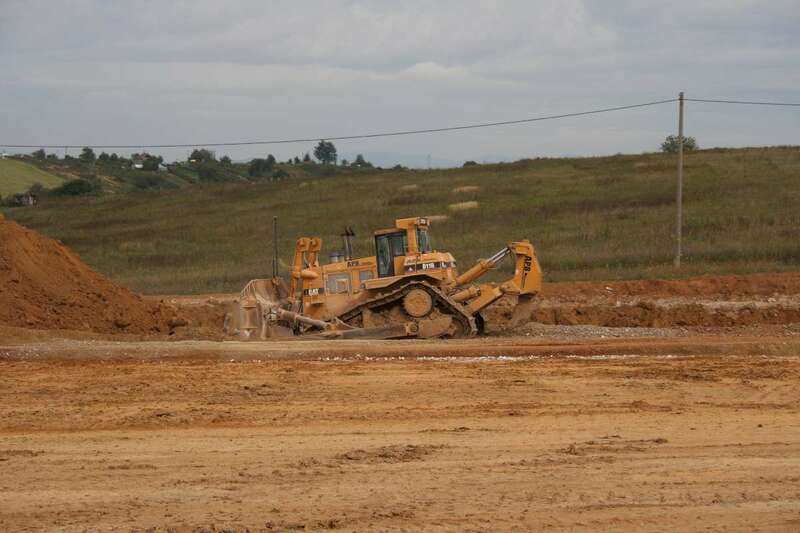 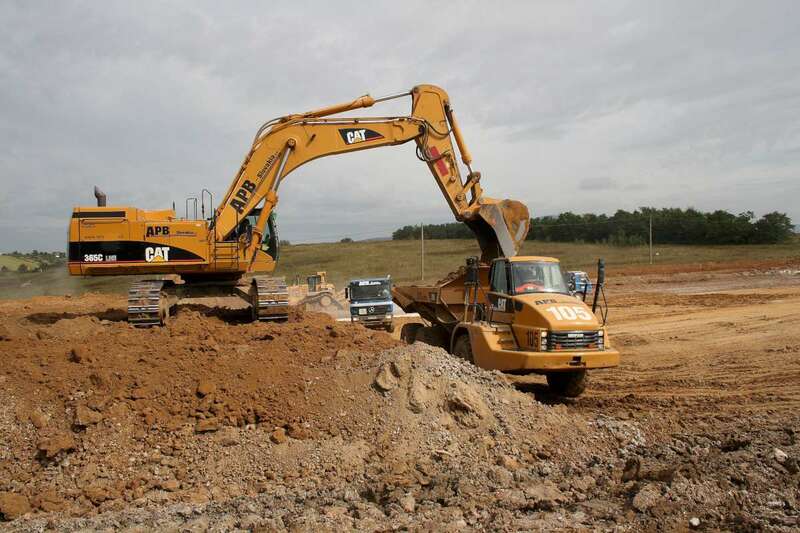 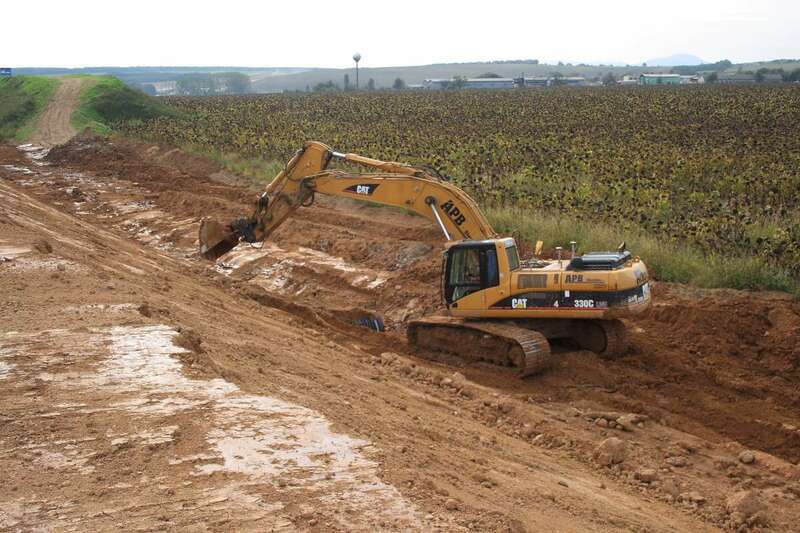 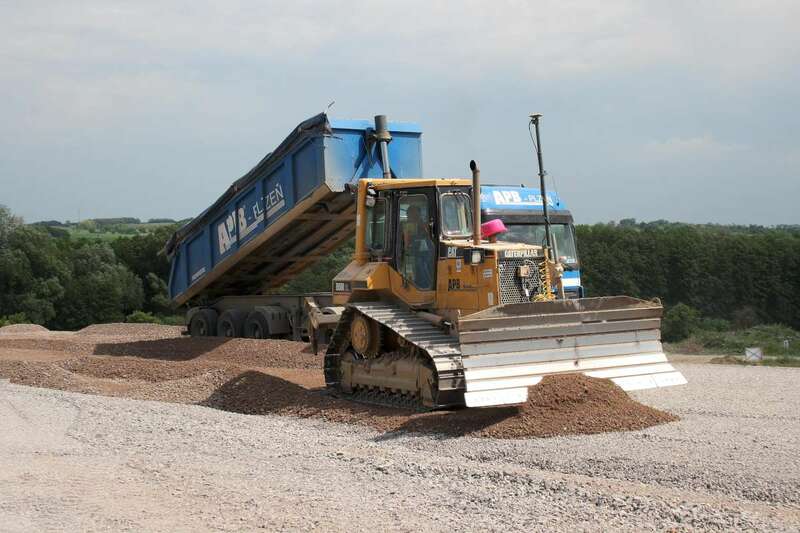 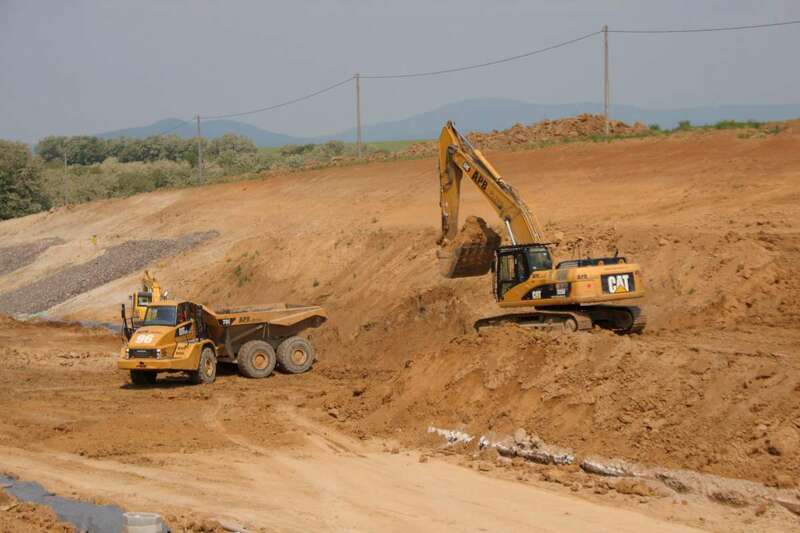 We undertake complex earthworks at transportation construction sites, such as the construction of roads, motorways and other communications. 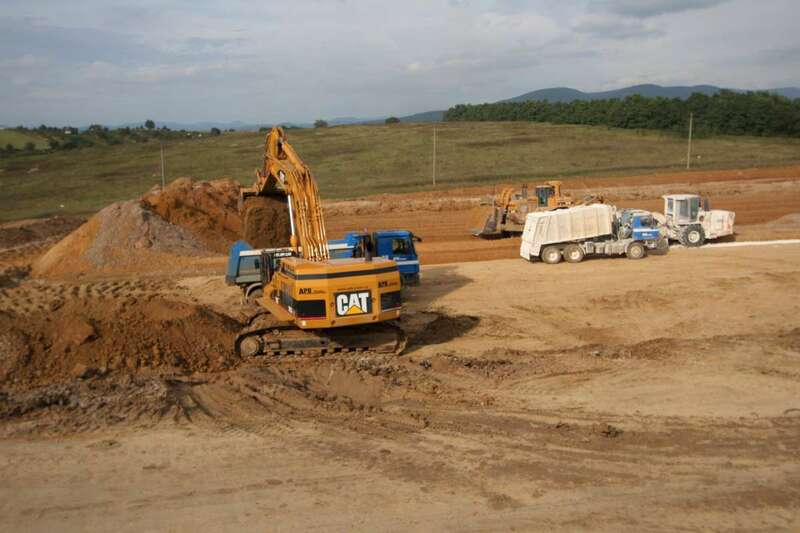 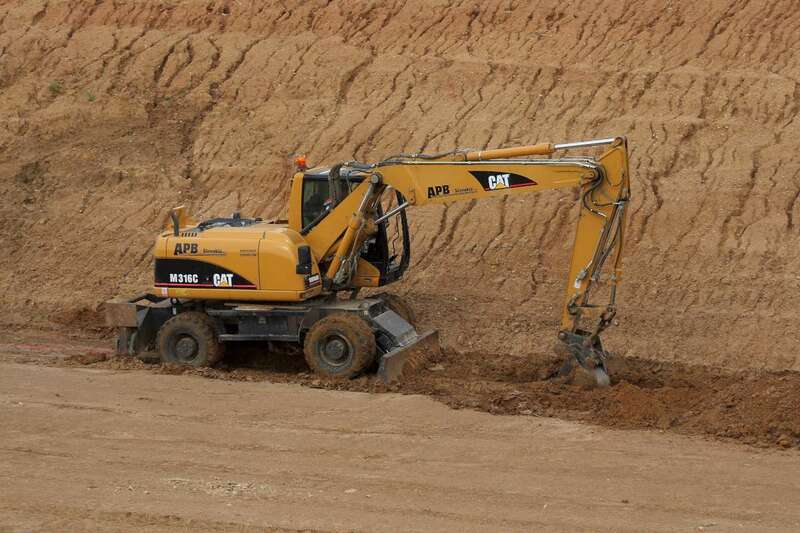 We are equipped with more than 400 quality construction machines.